Ordination is the sacrament (or Holy Mystery) of holy Orders. Through this mystery which was established by Christ, the one who is ordained is united in a special way to the mystery of Christ as priest. 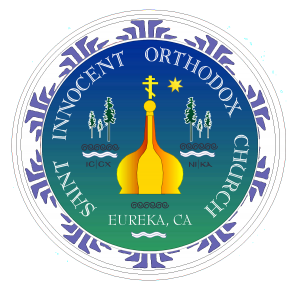 The Greek words used for ordination are cheirotonia and cheirothesia, both of which mean “the laying on of hands.” Members of the major orders of the clergy—bishop, priest/presbyter, and deacon—are ordained during the Divine Liturgy by the bishop, who is usually assisted by several presbyters. According to Orthodox teaching, the process of ordination begins with the local congregation (assent has to be given by saying “Axios (worthy)!”); but the bishop alone, who acts in the name of the Church, can complete the action. The ordination itself for those entering the major orders takes place within the altar.